Environment, Health and Safety is a company core value and thus integral to the way we conduct our business. It points to what is truly important to us and the decisions that we make every day, as a company and as individual employees. 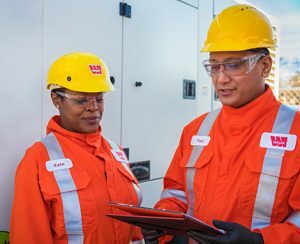 As a company, we are committed to ensuring that everyone returns home safely every day and that we operate our business in a safe and environmentally responsible manner. As such, we will not be satisfied until our workplace is safe from hazards and injury free, the services we provide are safe and our protection of the natural environment is unmatched. Our goal is to eliminate the release of contaminants into the environment and to reduce the environmental footprint of our operations. 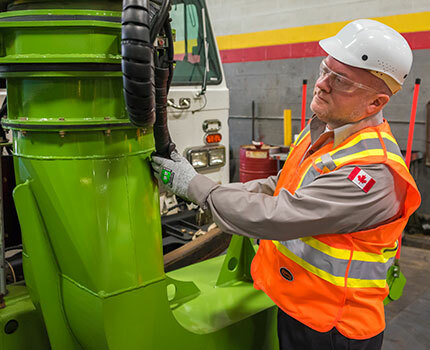 To accomplish this, we follow sound environmental stewardship practices to prevent pollution to the environment including waste management, spill response safe planning, transportation of dangerous goods and proper storage of combustible and flammable materials. 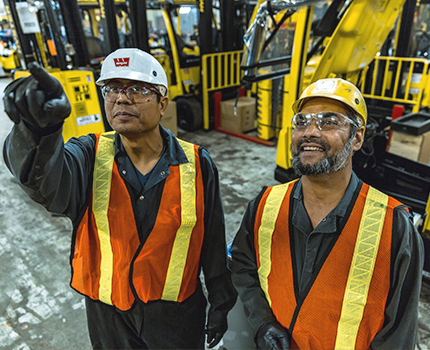 Wajax recognizes the importance of physical and psychological health and safety, and that the well-being of all is a shared responsibility between Wajax and employees. Wajax is committed to promote and support the physical and psychological health, safety and well-being of all employees by developing and providing programs, tools, and resources intended to foster a healthy work environment. Wajax promotes healthy lifestyle by implementing several initiatives. The initiatives will continuously evolve while focusing on building greater awareness and understanding of mental health and mental illness including reducing the stigma and fostering an open, safe and supportive work environment.